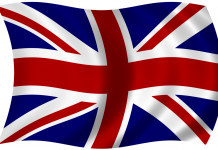 Home Uncategorized Is PTE easier to pass than IELTS? 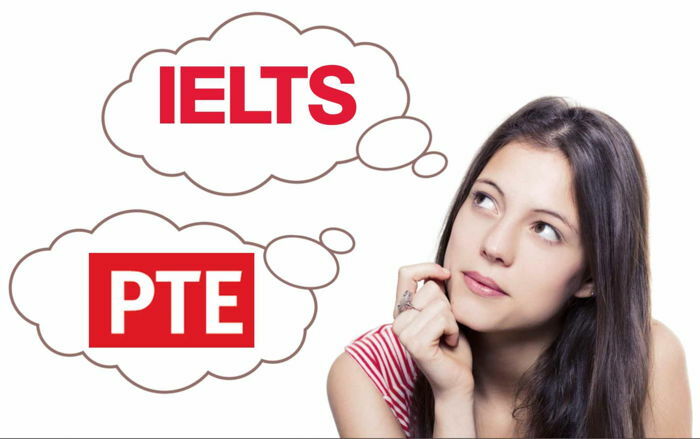 Why choose PTE over IELTS….??? 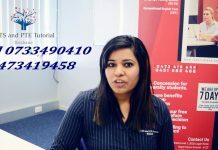 PTE is a computer-based test hence the anxiety of facing the examiner is reduced as compared to IELTS which might get stressful. 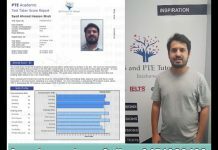 In PTE the skills are assessed separately unlike IELTS where integrated skills are assessed thus in PTE it is easy to work on your weaknesses in a particular skill and achieve better grades. You can book your exam in a short span of time. You have various exam sessions to choose from like evening and morning. Exam finishes on the same day unlike IELTS. Easier to score high with the help of tips and strategies. There are selected topics given for the test. 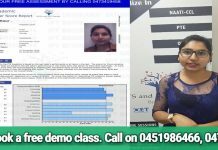 The test is mostly syllabus oriented, unlike IELTS where topics are generalized. 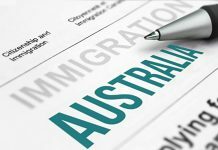 Lectures are more authenticated as it is extracted from real academics unlike IELTS. Scoring is specific for a particular skill in PTE. Reading is comparatively easy in PTE. Learning correct essay structure is easier in PTE as there is only one type of essay in contrary to three in IELTS. 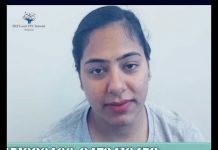 Previous articleSecrets of achieving 79+ in PTE? 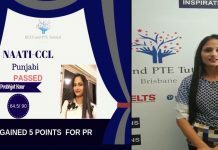 Next articleWhy choose IELTS and PTE Tutorial Brisbane?